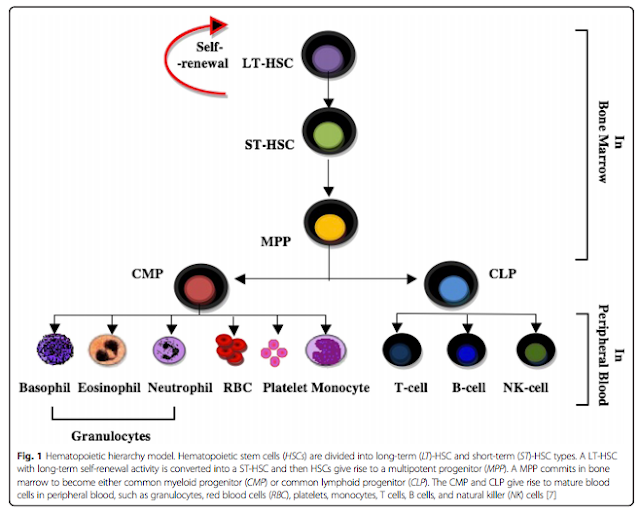 Hematopoietic stem cell transplantation (HSCT) is a treatment paradigm that has long been utilized for cancers of the blood and bone marrow but has gained some traction as a treatment paradigm for multiple sclerosis (MS). Success in the treatment of patients with this approach has been reported primarily when strict inclusion criteria are imposed that have eventuated a more precise understanding of MS pathophysiology, thereby governing trial design. Moreover, enhancing the yield and purity of hematopoietic stem cells during isolation along with the utility of appropriate conditioning agents has provided a clearer foundation for clinical translation studies. To support this approach, preclinical data derived from animal models of MS, experimental autoimmune encephalomyelitis, have provided clear identification of multipotent stem cells that can reconstitute the immune system to override the autoimmune attack of the central nervous system. In this review, we will discuss the rationale of HSCT to treat MS by providing the benefits and complications of the clinically relevant protocols, the varying graft types, and conditioning regimens. However, we emphasize that future trials based on HSCT should be focused on specific therapeutic strategies to target and limit ongoing neurodegeneration and demyelination in progressive MS, in the hope that such treatment may serve a greater catchment of patient cohorts with potentially enhanced efficiency and lower toxicity. Despite these future ambitions, a proposed international multicenter, randomized clinical trial of HSCT should be governed by the best standard care of treatment, whereby MS patients are selected upon strict clinical course criteria and long-term follow-up studies of patients from international registries are imposed to advocate HSCT as a therapeutic option in the management of MS.